HDL (good) cholesterol acts like a housekeeper for your blood, mopping up excess LDL and tossing it in the trash (your liver) for disposal. HDL-cholesterol (HDL-C), sometimes called the “good” or “healthy” cholesterol, is responsible for the transport of cholesterol from the blood and artery walls to the liver where it is converted to bile to be used for digestion or disposed of by the body. This “reverse cholesterol transport process” is believed to be helpful in preventing or reversing heart disease. HDL molecules have two main subclasses: HDL2 and HDL3 (Durstine & Haskell, 1994). The HDL3 molecule is synthesized in the liver and put into circulation to collect cholesterol. As the HDL3 molecule increases its cholesterol content, it becomes less dense and is classified as HDL2. HDL2 is then recycled in the liver and HDL3 is again released into circulation (Durstine & Haskell, 1994). When HDL-C levels are above 60 mg/dl the risk of heart disease is decreased. It is considered undesirable for HDL-C levels decrease below 35 mg/dl. HDL also decreases inflammation and may protect against Alzheimer’s, too. How can you get more HDL (High-density lipoprotein)? Start with these ten strategies. Aerobic exercise. Regular aerobic exercise such as walking, jogging or bike riding, that raises your heart rate for 20 to 30 minutes at a time is the most effective way to increase HDL levels. Recent evidence suggests that the duration of exercise, rather than the intensity, is the more important factor in raising HDL choleserol. But any aerobic exercise helps. Physically active women exhibit higher levels of HDL-C when compared to their sedentary counterparts (Kikkinos & Fernhall 1999). In a study by Kikkinos et al. (1995b) women who were categorized in a moderate and high fitness category, as assessed by an exercise tolerance test, exhibited higher HDL-C levels than those who were categorized in a low fitness category. Another study by Lindheim et al. (1994) reported increased HDL-C levels in postmenopausal women that exercised at 70% HRmax for 24 weeks and were on hormone replacement therapy (HRT). Weight Loss. Obesity results not only in increased LDL cholesterol, but also in reduced HDL cholesterol. 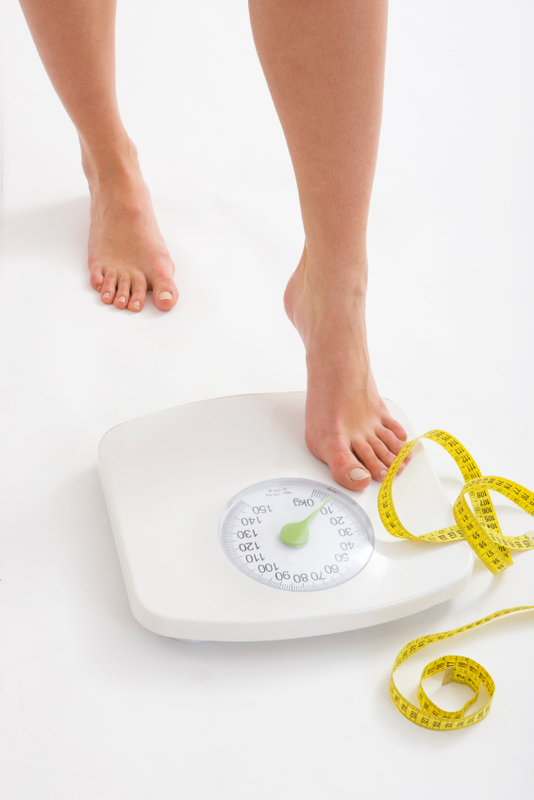 If you are overweight, reducing your weight should increase your HDL levels. This is especially important if your excess weight is stored in your abdominal area; your waist-to-hip ratio is particularly important in determining whether you ought to concentrate on weight loss. Stop smoking. Smokers who kick the habit may improve their levels of “good” HDL cholesterol within one year, a study of nearly 1,000 people suggests. People who quit smokinggained about 10 pounds over a one-year period, while those who continued to light up put on about 1 1/2 pounds, the study showed. Still, HDL cholesterol levels increased an average of 2.4 milligrams per deciliter (mg/dL) of blood in the group that quit smoking, while staying relatively stable in people who continued to smoke. Cut out the trans fatty acids. Trans fatty acids are currently present in many of your favorite prepared foods — anything in which the nutrition label reads “partially hydrogenated vegetable oils” — so eliminating them from the diet is not a trivial task. But trans fatty acids not only increase LDL cholesterol levels, they also reduce HDL cholesterol levels. Removing them from your diet will almost certainly result in a measurable increase in HDL levels. Boost Your Vitamin B. A supplement containing 300 mg of pantothenic acid (B5) can also help increase your HDL cholesterol. In a study of patients with high cholesterol 900 mg of pantethine per day was shown to lower total and LDL cholesterol by 13.5 percent and triglycerides by 30 percent. Conversely, HDL levels were boosted by 10 percent. 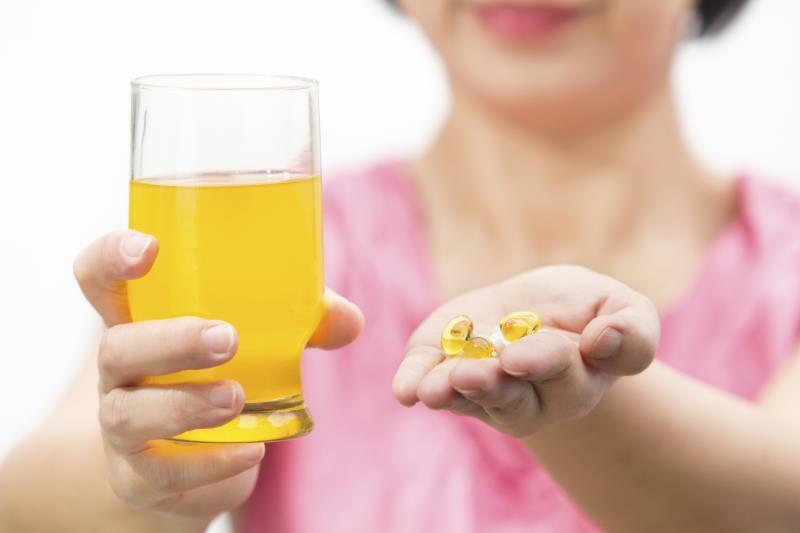 To be safe, talk to your doctor before you take these supplements. Serious side effects, allergic reactions, and interactions with other drugs are possible. Alcohol. One or two drinks per day can significantly increase HDL levels. In a study, one drink (15g alcohol -what you will typically consume in a 330 ml bottle of beer at a 125ml glass of wine) was shown to reduce levels of bad cholesterol (low-density lipoprotein or LDL) and triglycerides in the blood. More than one or two drinks per day, one hastens to add, can lead to substantial health problems including heart failure — and there are individuals who will develop such problems even when limiting their alcohol intake to one or two drinks per day. 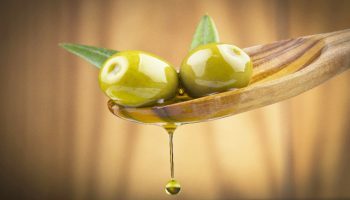 Increase the monounsaturated fats in your diet. 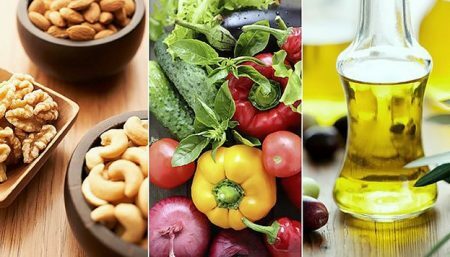 Monounsaturated fats such as canola oil, avocado oil, or olive oil and in the fats found in peanut butter can increase HDL cholesterol levels without increasing the total cholesterol. Add soluble fiber to your diet. 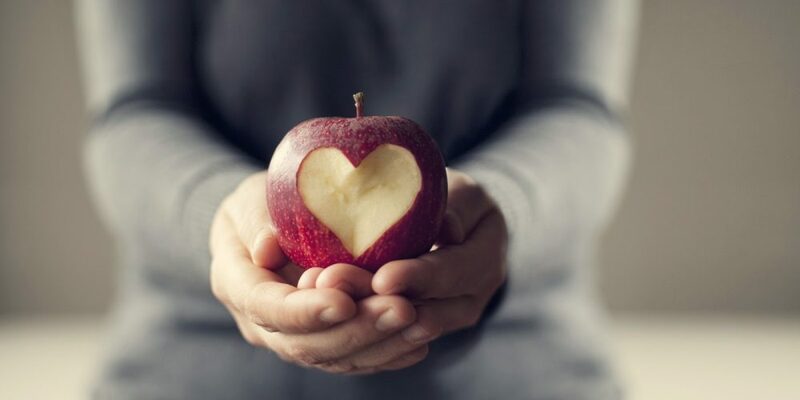 Soluble fibersare found in oats, fruits, vegetables, and legumes, and result in both a reduction in LDL cholesterol and an increase HDL cholesterol. For best results, at least two servings a day should be used. A daily 900 mg algae-based omega-3 supplement. Fish and other foods containing omega-3 fatty acids can also increase HDL levels. Cranberry juice has been shown to increase HDL levels. Although researchers have long suspected antioxidant-rich cranberry juice may help lower the risk factors for heart disease, authors of a recent long-term study have shown three servings of cranberry juice in hypercholesterolemic subjects increased plasma antioxidant capacity by as much as 121% and decreased lipid peroxidation products up to 36%. 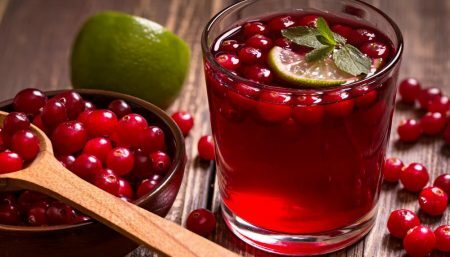 Long-term consumption of three servings of cranberry juice daily was seen to result in a 10% increase in HDL, say investigators. Eat healthy, exercise daily, and don’t over drink. Such natural measures are preventive and can not only save your financial resources, but your life.